The company has been on the market for 18 years and acts as a service provider for e-business projects. These include B2B & B2C e-business, portal systems and network-based digitisation solutions. As a technology specialist, ESONO AG currently employs 14 people - mainly software developers - and carries out the technical implementation of all projects in-house. 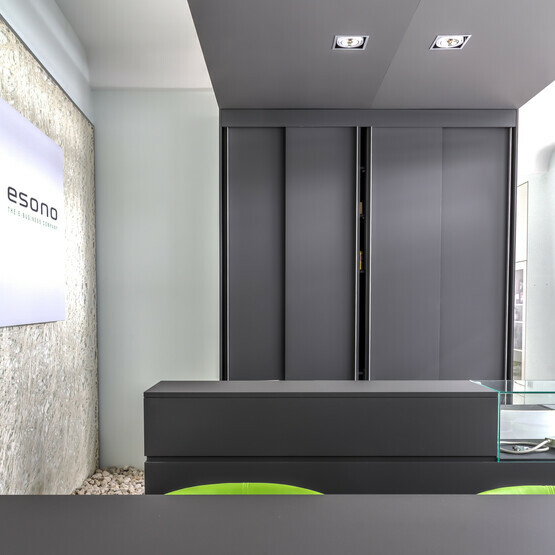 ESONO AG is owner-managed, free of outside capital and independent of other companies. Accordingly agile we can respond to the constantly changing requirements of our customers. 2000: Today's ESONO AG founded by Maximilian Heinrich and Sven Jansen initially as C-Tera GbR. From the very beginning, IT specialists and new economy pioneers recognized that lasting business success can only be achieved through high-quality products, constant quality and continuous innovation. As a service provider, our employees are the most important members of ESONO AG: Our team of highly qualified software experts and DevOps is ready to plan, implement and productively operate demanding IT projects. The fact that the management is also part of our operative team of employees is an elementary part of our success: only in this way can a direct line to the client and decisions be guaranteed at the pulse of time. 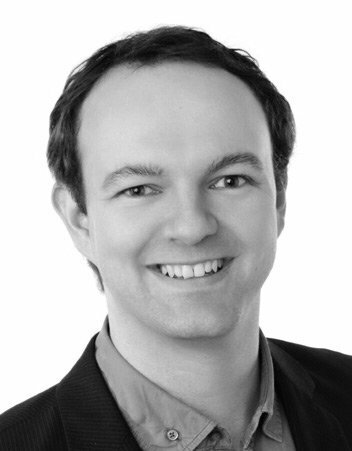 Maximilian Heinrich, born 1978 in Freiburg, Germany, has been an entrepreneur in the IT sector since 2000. He is responsible for business administration at ESONO AG and is the technical specialist for cloud infrastructure and the first point of contact for hosting and operating. In addition, he is in charge of larger customer projects and works as a strategy consultant. He studied economics in Freiburg. 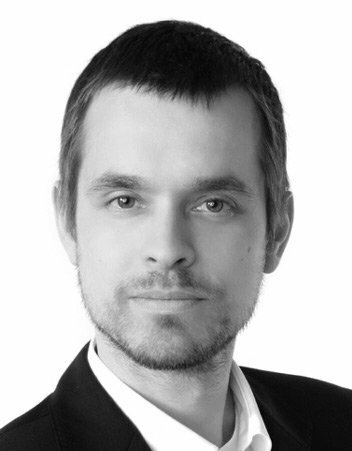 Sven Jansen, born in 1976, has been in the IT industry for over 25 years. He has been self-employed since the age of 18 and has already worked on projects for Siemens, Philip Morris and BMW, for example, in his previous career as a freelance developer. For several years he was responsible for company-wide hardware and software rollouts at IBM. He taught computer science at the DHBW. As co-founder and CEO of ESONO AG, he is responsible for software development at the company, including the Chameleon framework. 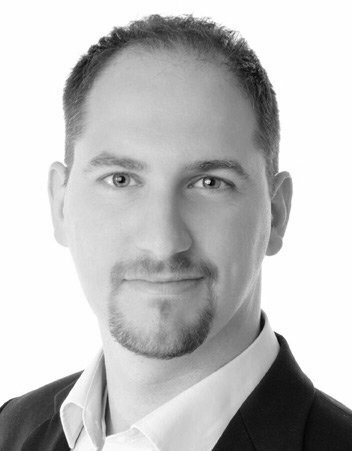 Robert Nürnberg, born 1976, grew up in Canada and received his BSc in Computing and Computer Electronics from Wilfrid Laurier University in Waterloo Ontario, Canada. 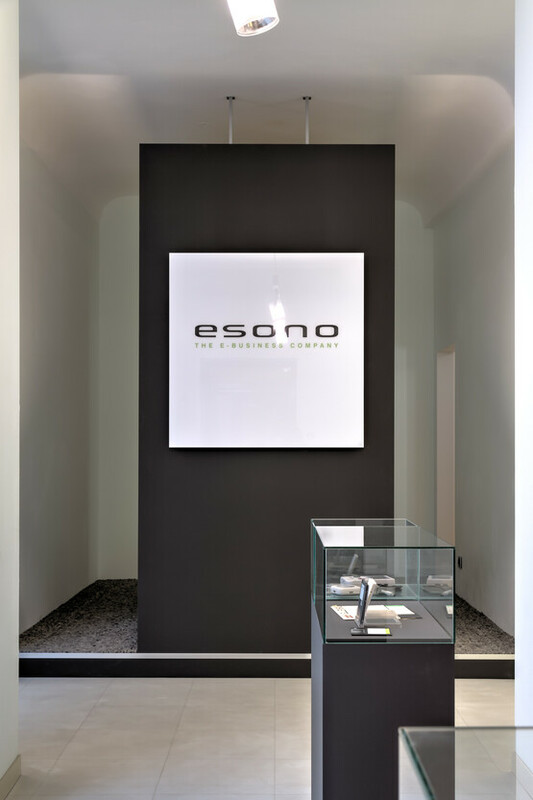 After his return to Germany, he founded today's ESONO AG together with Maximilian Heinrich and Sven Jansen. He is a specialist for software architecture and leads the development at ESONO. Software development for internet-based systems with focus on e-business, e-commerce and portal systems. Two decades after the Internet arrived with the broad mass of the population and practically all companies, we are still at the beginning despite the incredible development in this area: We are enthusiastic to be part of this development - We are proud to have helped to shape the Internet of today - and we look forward to driving forward daily new innovations together with our customers in the future.